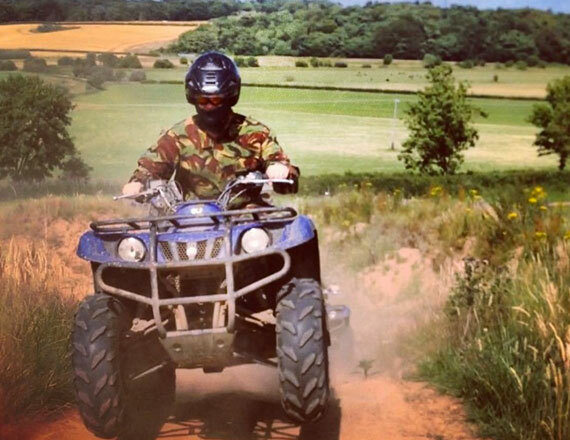 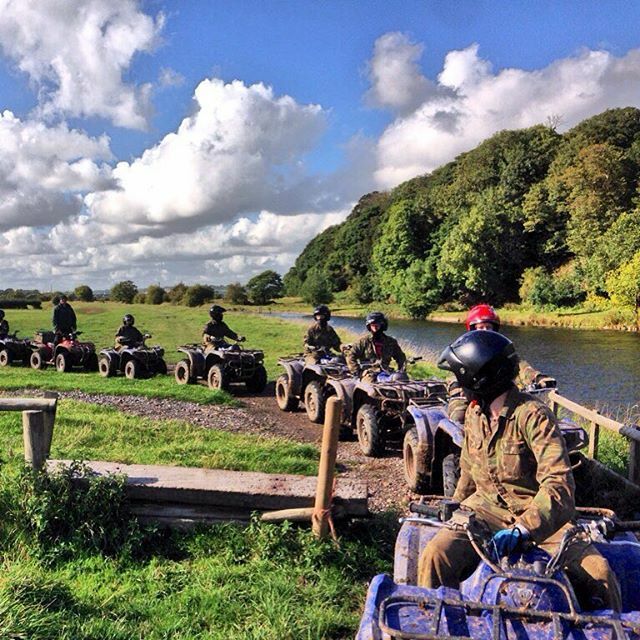 Adventure Cheshire is based within over 200 acres of the Catton Hall Estate. 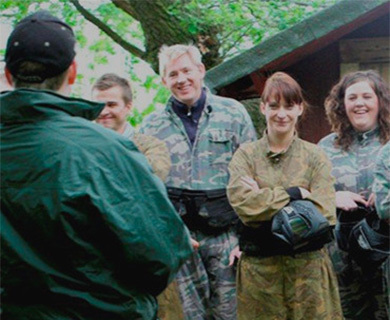 Over 30 years of experience in the Hospitality and Leisure Industry makes it the North West’s Premier Outdoor Activity Venue. 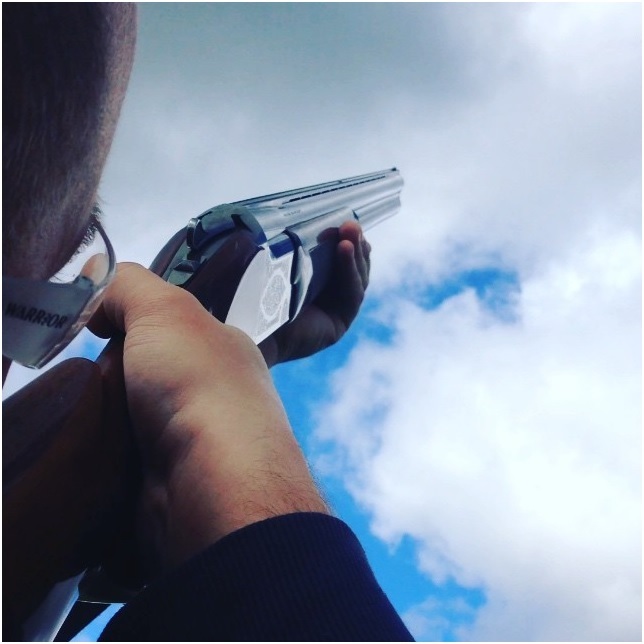 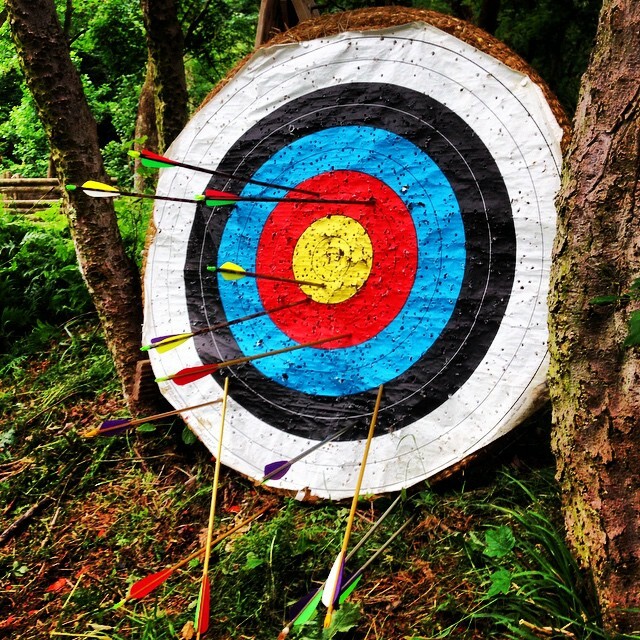 We specialise in providing first class Experiences in Clay Pigeon Shooting, Quad Biking, Archery, Air Rifling and Paintballing. 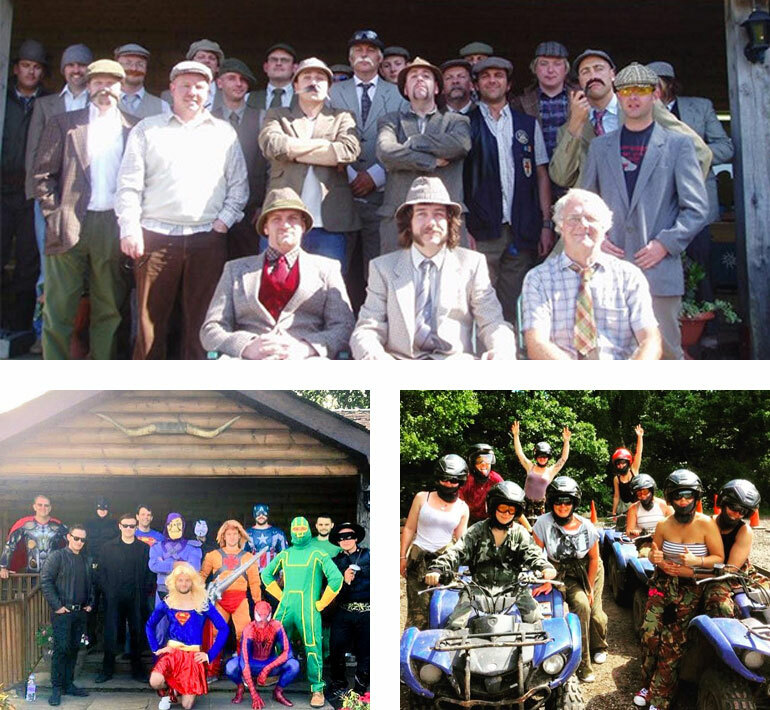 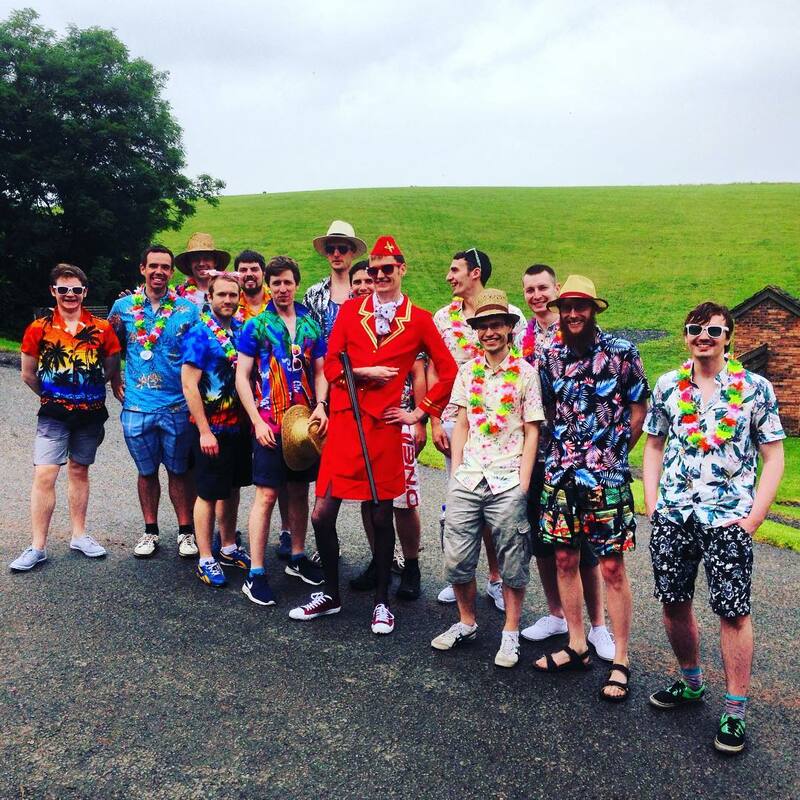 From bespoke Corporate & Team Building Events to Stag & Hen Parties, or simply a fun filled day out for any occasion, Adventure Cheshire has been the number one place to be since 1987! 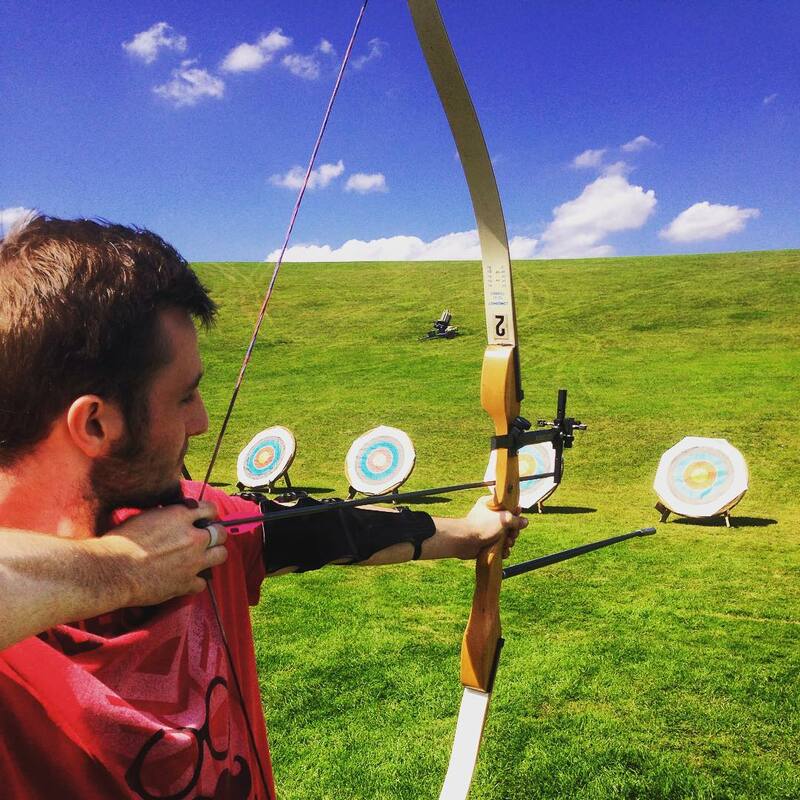 Find out more about our activities and how to plan your day. 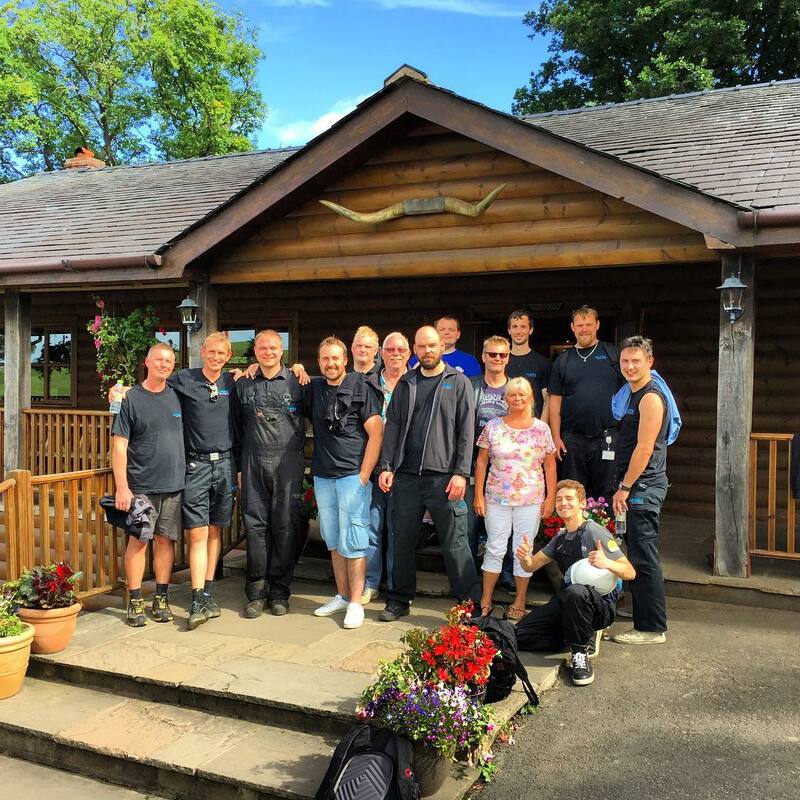 Our venue at Catton Hall, based in Cheshire is set in over 200 acres of stunning countryside and close to Chester, Liverpool and Manchester. 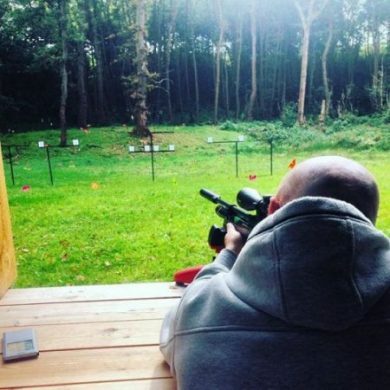 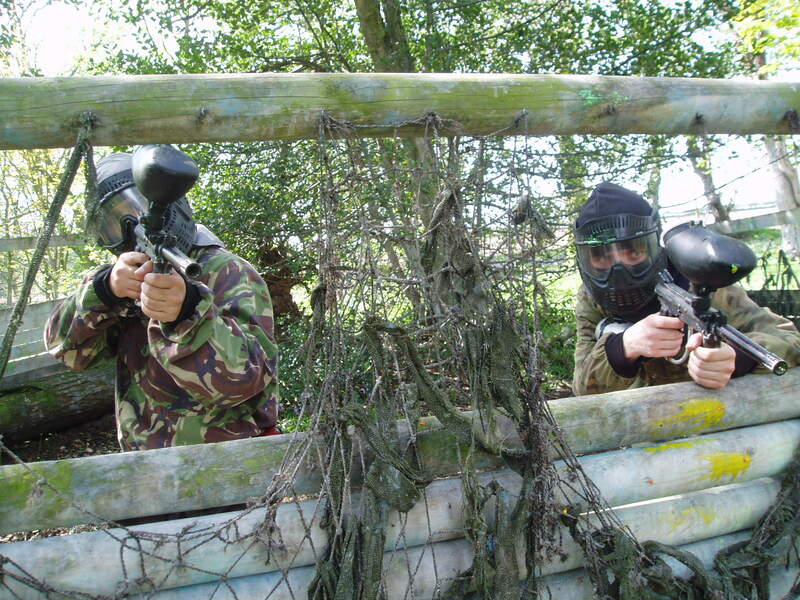 Our superb venue and facilities offer great days out for individuals, groups and corporate parties looking for an adrenaline fuelled, action packed day out!